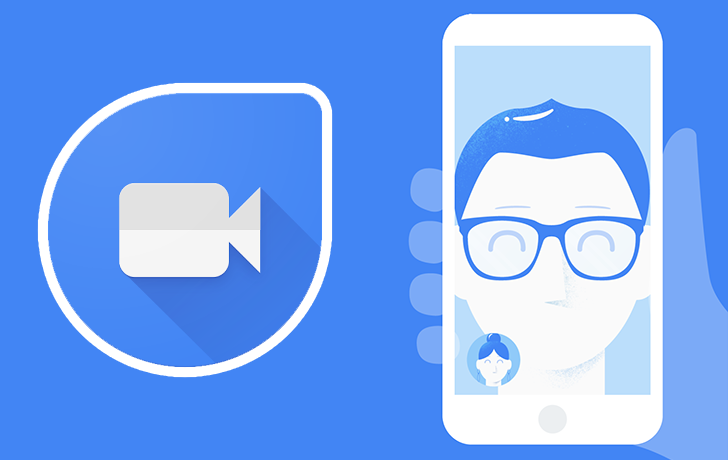 Google launched Duo, their brand new video calling app, just a few weeks ago. Now, they’ve just launched a bunch of new entertaining TV ads to start promoting Duo as the go-to app for video calls. The ads are short, but get the main point across: just how easy it is to start a video call with friends or family with Duo. There are 10 videos Google published, five are full 30-second ads and five are shortened 15-second versions. With a couple clicks, you can be connected with someone across the world in just seconds. These new Duo commercials are neat because they truly do show how quick it is to start a video call. Previously, video calls could only happen through Hangouts, which was extremely complicated to get setup and working properly. Duo is the new, simpler and quicker way to handle video calls. If you’re interested in taking Duo for a spin, it’s available for free on Android and iOS. Now, if Google could just launch Allo, we might have the perfect messaging setup with the two apps. You can check out the 5-video playlist at the source link below.